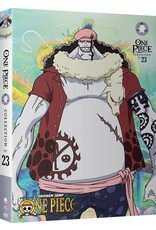 Armed with newfound strength, the Straw Hats reunite in Sabaody Archipelago and begin their journey to the New World. Heading underwater, the next stop is the Fish-man Island. After a rough landing scatters the pirates, a good deed earns them an invitation to the royal palace. 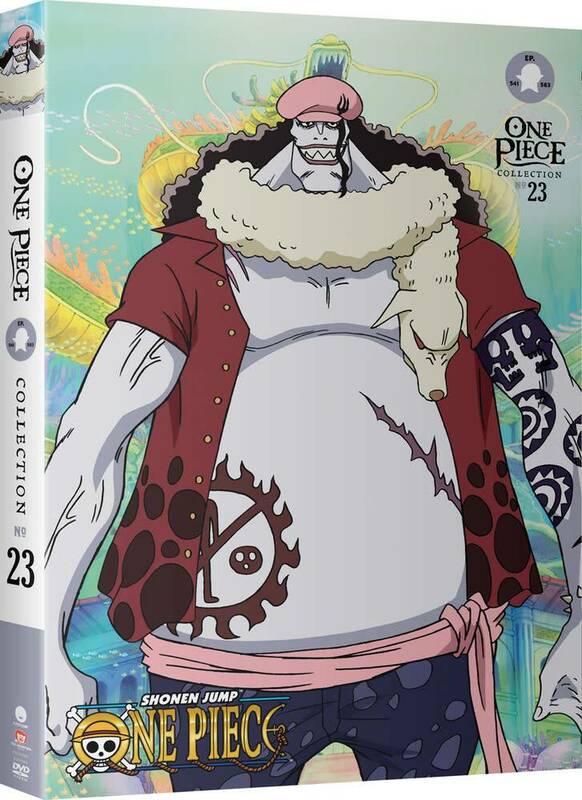 Everything goes swimmingly until a psychic’s prophecy turns the whole island against Luffy and his crew.